If you’re one of the 90,000 Model S owners, Tesla will soon be in touch. As first reported by Business Insider — and later confirmed to us by Tesla — Model S seatbelts may function improperly in an accident. This is reportedly in response to a single incident in Europe, where a driver complained her seatbelt came loose as she was turning to speak with a passenger in the back seat. Tesla confirmed the driver’s complaint, noting the seatbelt could come loose during an accident. The company has not been required to recall any vehicles; this appears to be voluntary and preventative. We’ve reached out to Tesla for details on what’s happening here, and will update when we hear back. We are sending you this email to inform you of a proactive action Tesla is taking to ensure your safety. Tesla recently found a Model S in Europe with a front seat belt that was not properly connected to the outboard lap pretensioner. This vehicle was not involved in a crash and there were no injuries. However, in the event of a crash, a seatbelt in this condition would not provide full protection. First and foremost, we care about your safety. If you are concerned about the status of your seatbelt prior to your scheduled inspection, you may be able to detect this condition by pulling very firmly on the lap portion of your seat belt with a force of at least 80 pounds. 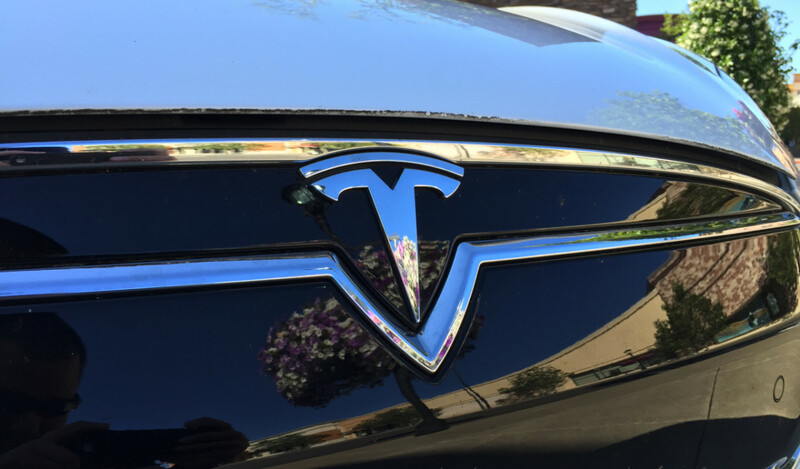 This procedure may detect an improperly attached seat belt but performing this procedure does not replace the need for an inspection by a Tesla technician.